Naoki Matsudo - race | Yamaha Motor Co., Ltd. 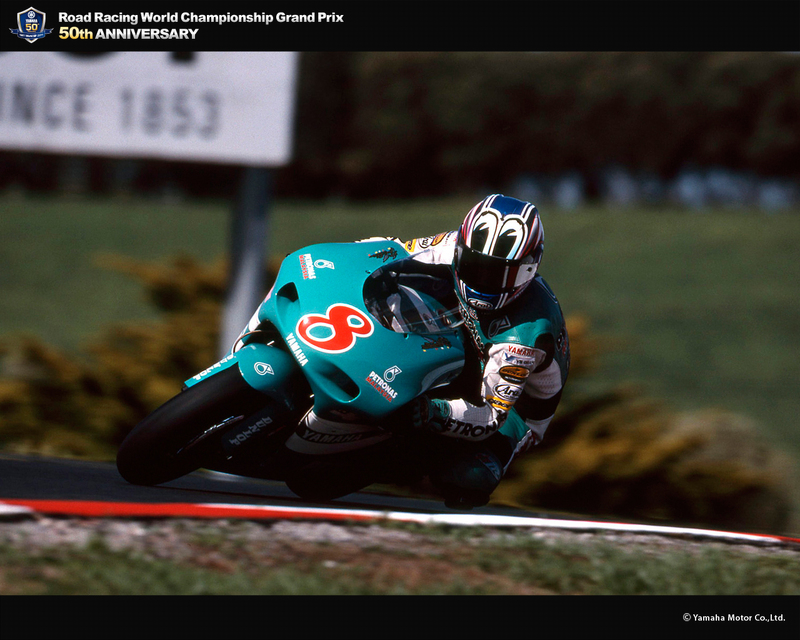 In 2001, rode a YZR250 in the GP250 with the Petronas Sprinta Team TVK. 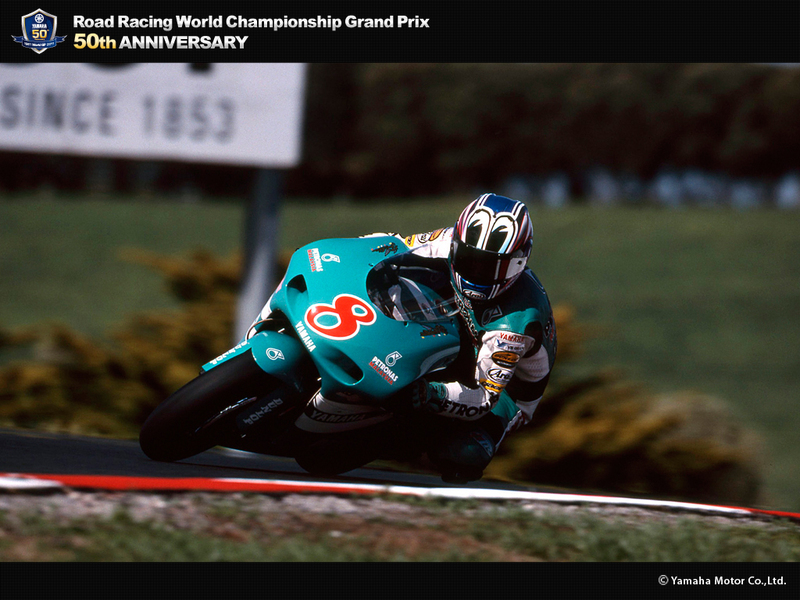 He placed 4th in the season's curtain-raiser, then steadily chalked up the points with a performance that included one 5th, two 6th, and two 7th places, earning him a ranking of 9th, Yamaha's highest for that year. 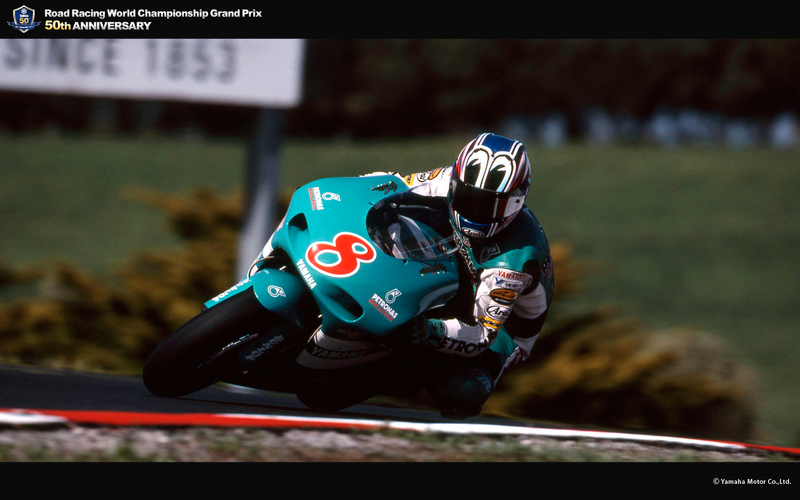 In 1999, he took the title in the All Japan Road Race Championship, 250cc class on a Yamaha YZR250, and in 2000 raced in the GP250. That year he rode a YZ250, but in 2001 he changed to a YZR250. 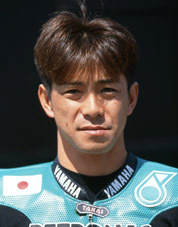 From 2002, he rode Yamaha's TZ250 in the GP250 with a privateer team. 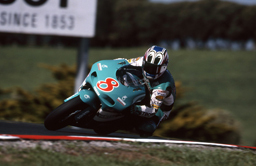 After that, he continued to race in Japan and worked as a test rider for a motorcycle manufacturer.